On this week’s webcast of Slasher Studios, our hosts Kevin Sommerfield and Steve Goltz discussed their favorite creature features. Movies that got underneath their skins with some creepy crawler delights. Did you miss the live airing? 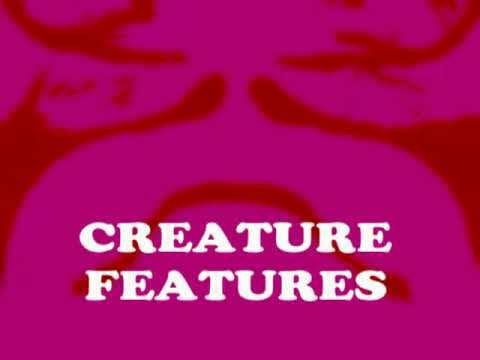 No problem, you can listen to an archive below to find out which creature features made the final cut. Slasher Studios Horror Webcast: Creature Features 08/06 by SlasherStudios | Blog Talk Radio.